Why to come in Istria? If you already decided that you are coming to Croatia for holidays, but still do not know where, we suggest you take Istria and Kvarner, peninsula and islands, in consideration. Whether you are looking for a peaceful and completely relaxing vacation or an active and adventurous one, Istria and luxury villas in Istria are not going to disappoint you. Nature is varied and will often leave you breathless. You can enjoy beautiful landscapes – seaside, olive groves, wineries, palm trees and hills. 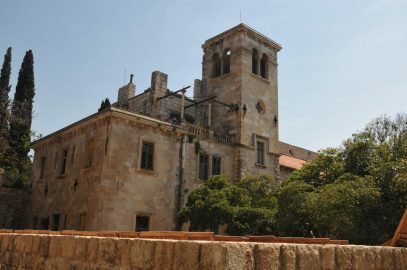 Alternatively, visit National Park Brijuni. It’s archipelago with plenteous flora including some endangered plant species. 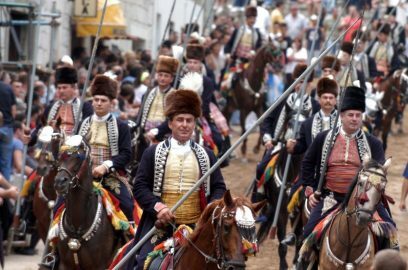 Animal world on Brijuni is, in our opinion, the most worth for seeing. Beside authentic ones, there are many imported species. You can bask in them in open nature, ethno park and safari park. Additionally, explore capes and fjords. Apart from nature, there is a lot of cultural attractions. The famous one is Arena in Pula – Roman amphitheatre from the first century now hosts concerts and festivals. When we are talking about an active holiday, it’s hard to decide what to do first. Except for usual sea summer activities, you can explore caves, go biking, hike, paraglide, even take a viper flight. Orvas Villas has a wide range of luxury, modern and traditional villas. We previously were writing about reasons why to spend holidays in a villa rather than in a hotel. If you choose a luxury villa, there are even more motives for villas. Here are some of our pick outs. 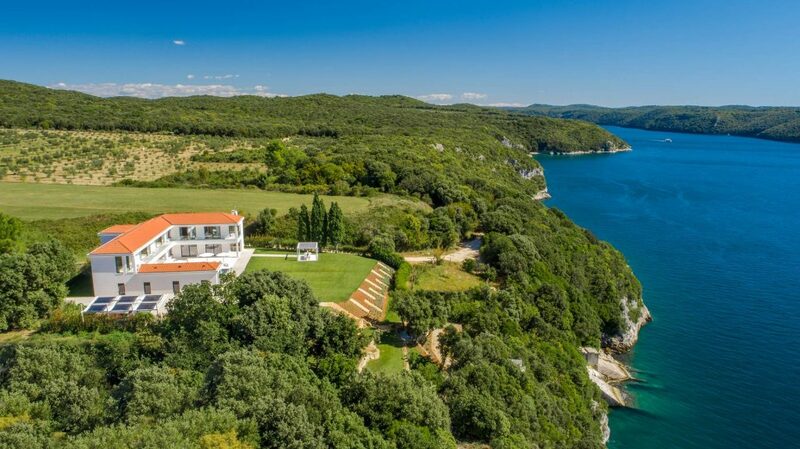 This luxurious five-star villa is in the natural preserve Lim Bay (Limski Kanal), one of the most beautiful landscapes of Istria. Location of the villa gives an exceptional feeling of connection with nature. The villa has 5 bedrooms, with en-suite bathroom and open sea view, for up to 10 guests and can accommodate extra two auxiliary staff. It offers many facilities for relaxation. At guests’ disposal are very well-equipped gym & spa area and a billiard room. Since nearby is located small sports airport, you can arrive with a private jet or helicopter, or we can arrange it for you. Also, we can organize scenic flight and sightseeing of the whole Croatian coast. This luxury villa is perfect for family or friend gatherings, romantic getaways as well as for business meetings. Villa Andrea is a stylish and luxury villa situated in the picturesque town of Momjan in Istria. It has beautiful views of the hills and sea. The villa can accommodate 8 persons in 4 bedrooms. If it’s needed, 2 more persons can be accommodated on a sofa bed in the living room. The ground floor is connected to a swimming pool. Eight sun loungers and outdoor furniture for al fresco dining will give you the opportunity to enjoy in gorgeous view all the time. If you want some indoor relaxation, there are: game room with pool table and table football, Finish sauna, spa room and some fitness equipment. This modern villa will give you the chance to relax and enjoy with family or friends thoroughly. Also, the place is ideal if you love food and wine, as you can find excellent restaurants and renowned wine cellars nearby. Villa Bepina, with private swimming pool, is located between Labin and Rabac in Istria. It can accommodate up to 9 guests in four bedrooms and one single sofa bed in the living room. If you enjoy lovely country settings and peaceful surroundings this villa is the perfect choice for you. 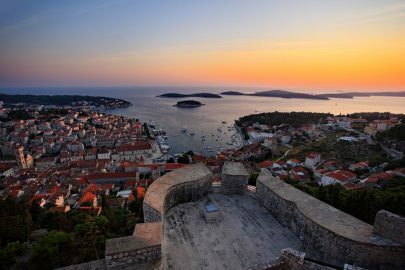 Besides that, you will, for sure, take pleasure in breath-taking panoramic view of the sea and Cres Island. Whether you stay in the villa with friends or with kids, and wish some usual summer activities, in nearby town Rabac, you can relax on beautiful beaches or try some water sports. If you have any question about Istria or our luxury villas in Istria, let us know. Alternatively, if you are not sure that Istria is the best choice for you, check out other holiday destinations in Croatia. Anyhow, we will be happy to help you decide where to go and where to stay.